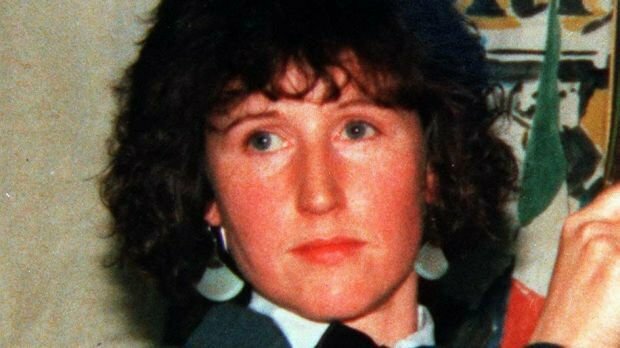 Mairéad Farrell: one of the three members of an IRA active service unit (ASU), murdered by the SAS in Gibraltar. The Irish government secretly reassured the British government in 1988 it would not take a case to the European Court of Human Rights challenging the outcome of an inquest into the shooting dead of three IRA members in Gibraltar that year. However, when then Northern secretary Tom King heard taoiseach Charles Haughey intended to call for a judicial inquiry into the verdict, he warned if Haughey wanted to encounter difficulties in his relationship with prime minister Margaret Thatcher “Gibraltar was the area where this was most likely to happen”.